The Face of Criminal Law. 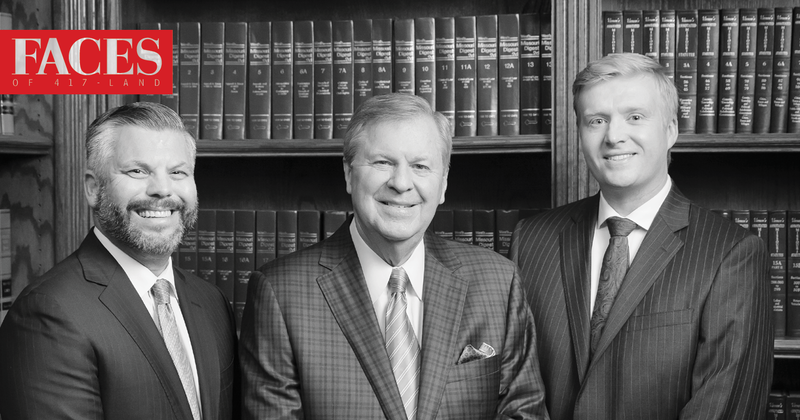 Our law firm dates back to 1940. Serving 417-land makes us proud. 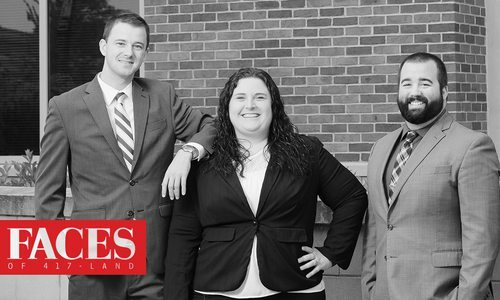 We became lawyers because we believe in freedom and the fair and equal protection of the law. We fear the unchecked power of the government and are unable to walk away from justice. There is a moral obligation to stand up so that tyranny never prevails. Representing you to the best of our ability with the highest ethical standards is our mission. We will help you make sense of any criminal charge that might come against you. The Face of Personal Injury. 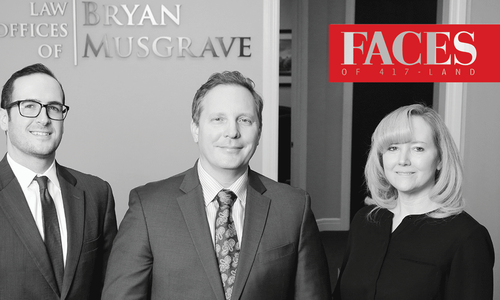 The Face of Family Law.